Looking for something to do in Kyoto? Tired of temples? 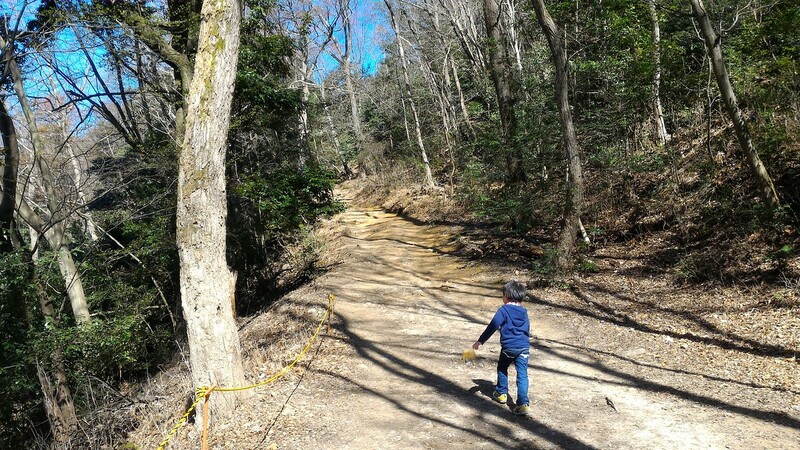 Here’s a full list of activities to keep you and your kids entertained in Kyoto. It’s easy to get templed out in Kyoto. After a while, they all start to seem the same. This is especially true if you’re travelling with children. Luckily, there are heaps of things to do in Kyoto besides visiting temples and shrines. Here’s a full list of great Kyoto activities. If you’re looking for a performance that everyone in the family will like, regardless of age, you’ll love GEAR. It’s in the direction of Blue Man, but quite different and uniquely Japanese. It’s non-verbal, so no Japanese language ability is required. Highly recommended. See our full review of GEAR Kyoto. Taking part in a traditional Japanese tea ceremony is a great way to take a relaxing break and learn more about the culture. And, despite what you might think, the tea ceremony doesn’t have to be stiff and formal. Indeed, it can be a lot of fun. Visit our Kyoto Tea Ceremony page for details on three places in Kyoto offering tea ceremonies. Kyoto is surrounded by mountains on three sides and there is great hiking all around. The hikes are easy and fun and can be done in running shoes. Visit our Hiking in Kyoto page for full details on five great hikes in and around Kyoto. 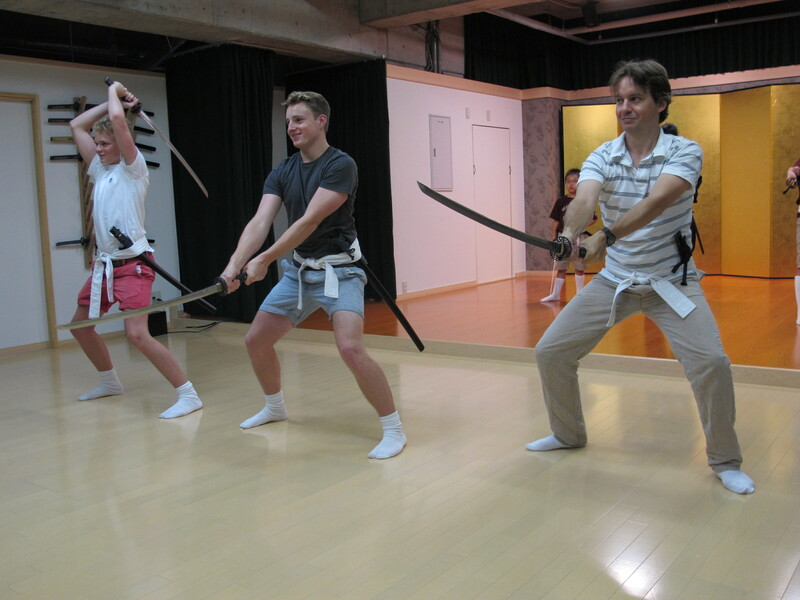 Want to learn about samurai and swordsmanship? Then why not try your hand at samurai kembu, the traditional sword dance of the samurai? After watching a full demonstration, you can get up and try it for yourself. It’s a great activity with kids. 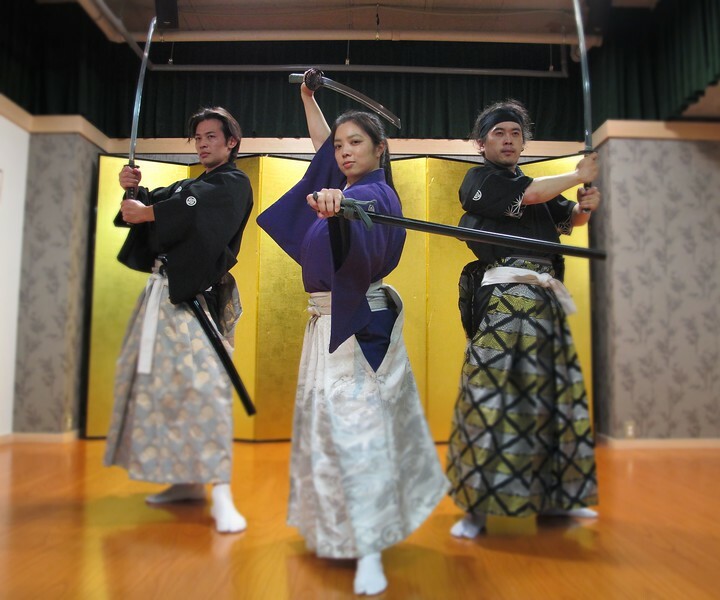 Visit our Sword Dancing in Kyoto at Samurai Kembu Theater page for full details. 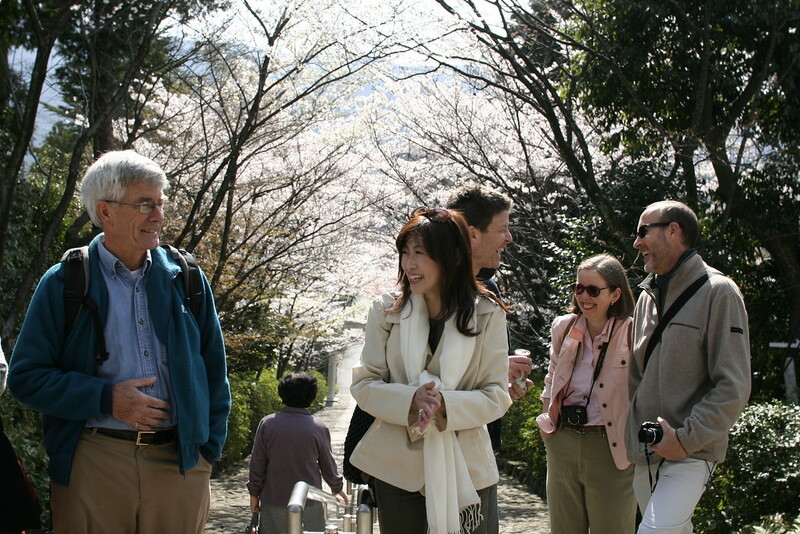 My own company, Chris Rowthorn Tours, offers six different guided walking tours of Kyoto. Tours range from two to eight hours and are suitable for adults and children. Also inquire about our hiking tours in the hills around Kyoto. For more details, visit out Kyoto Walking Tours page. The head priest at Shunko-in (part of Myoshin-ji), Rev. Kawakami Takafumi offers regular Zen meditation classes. Rev. 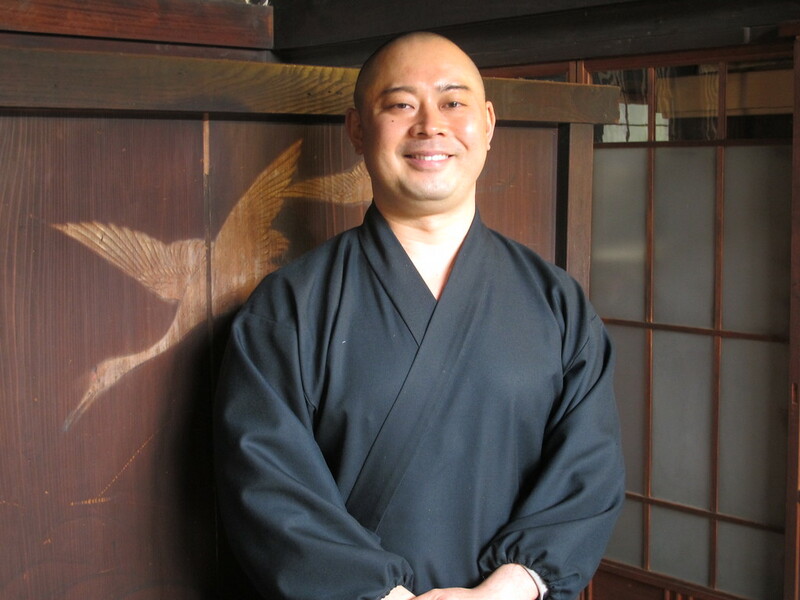 Kawakami speaks great English and is a genial guide to this mindfulness tradition. For more details, see our Finding Zen in Myoshin-ji page. It might not seem like a real activity, but for the Japanese, bathing is a perfectly good way to spend a few hours relaxing (and we agree with them). If your legs ache from temple-hopping, then why not head to one of Kyoto’s great sento (public baths)? 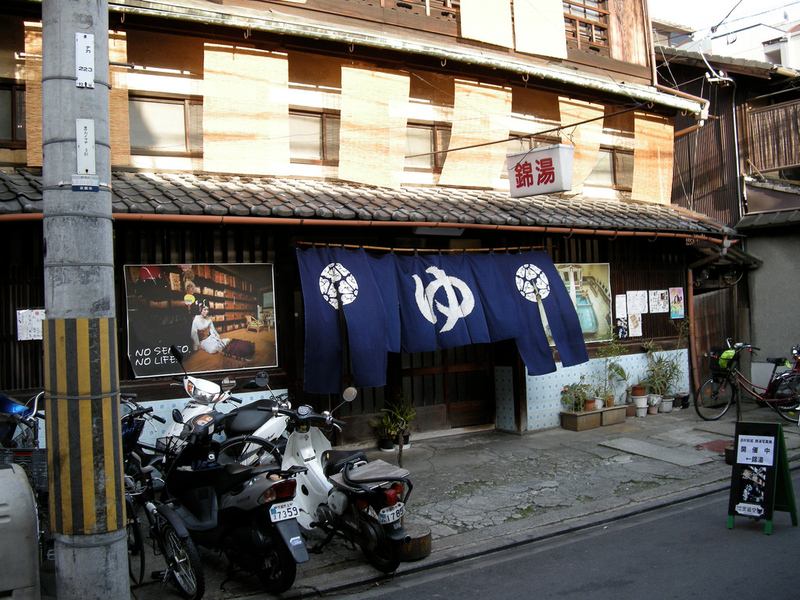 Visit our Kyoto’s Best Sento – Japanese Public Baths page for full details. In addition to great sento (public baths, see above), Kyoto has two great onsen (natural hot springs) where you can soak away your cares and aches. 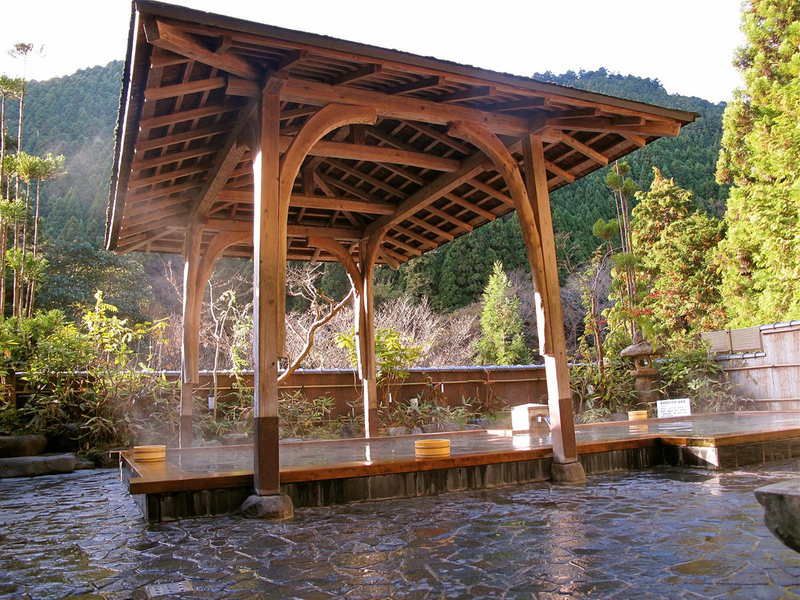 Visit our Kyoto’s Best Onsen – Hot Spring Baths page for full details. Kyoto is probably the best city for cycling in all of Asia. It’s flat, the drivers are generally considerate, and the weather is usually fine for cycling. 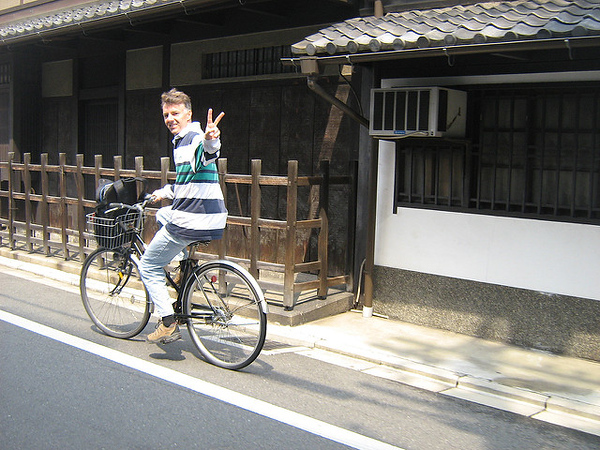 Indeed, a rental bicycle is the single best way to explore Kyoto. So why not rent a bicycle and get out there and have a blast? For full details, see our Cycling in Kyoto page. 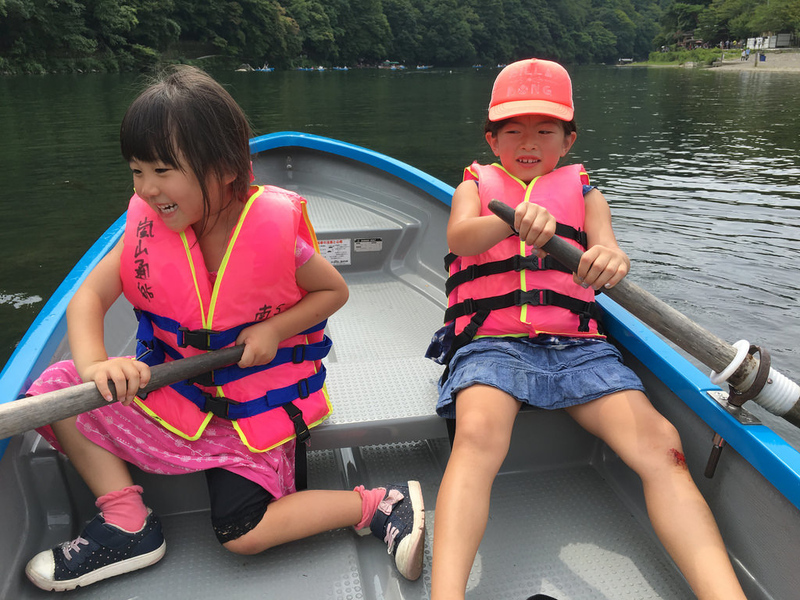 One of our favorite activities to do with kids is renting a rowboat and exploring the Hozu-gawa River in Arashiyama. It’s cheap, fun and easy and the kids always have a great time. For full details, see our Arashiyama Boat Rental page. There are several movie theatres in Kyoto, including two great arthouse cinemas. Movies are usually screened in their original language, so there are no language issues. 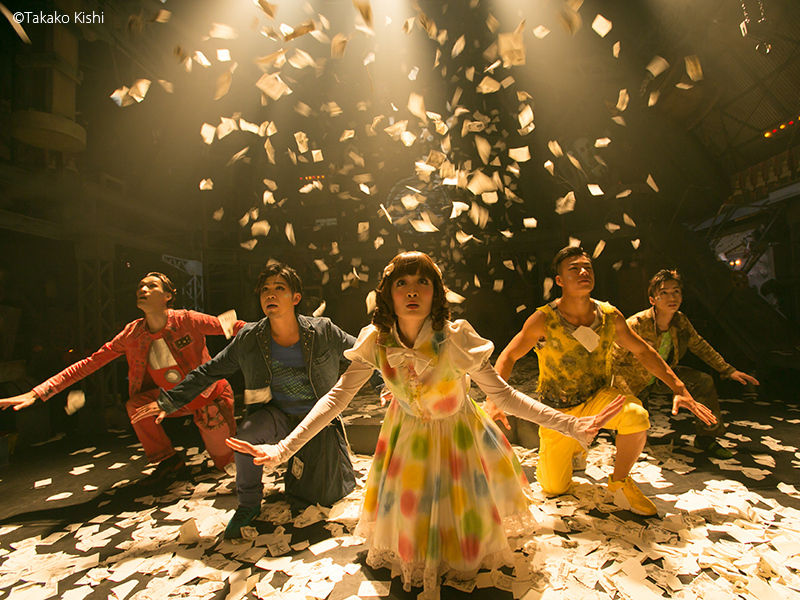 Visit our Kyoto Arts page and scroll down for details on three cinemas in Kyoto. There are some great drives in the mountains north of the city, or you can head across the Higashiyama Mountains and explore the Lake Biwa-ko area. A rental car opens up a lot of possibilities. 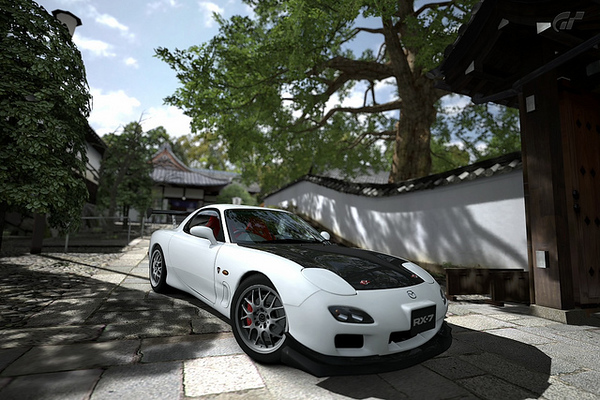 Best of all, it’s relatively cheap and it’s easy to drive in Japan. 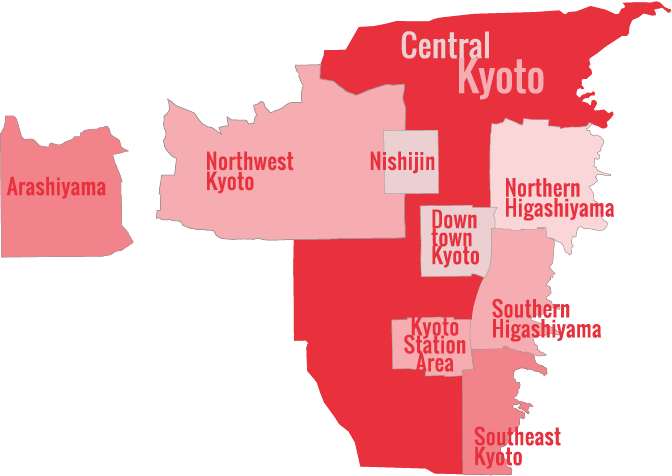 For full details, see our Renting a Car in Kyoto page.